Includes spring bars and tool for strap replacement. 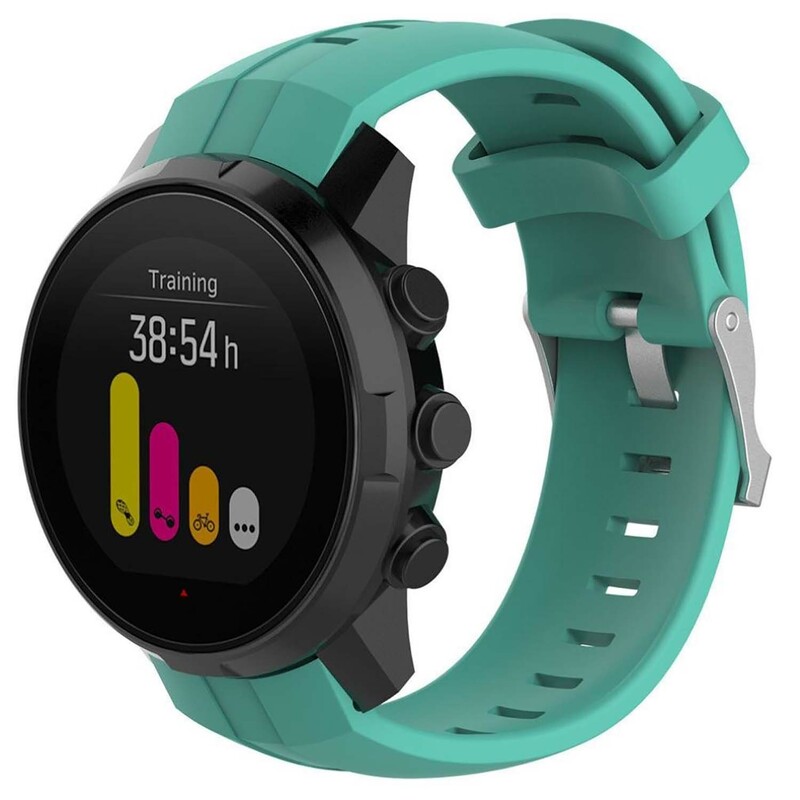 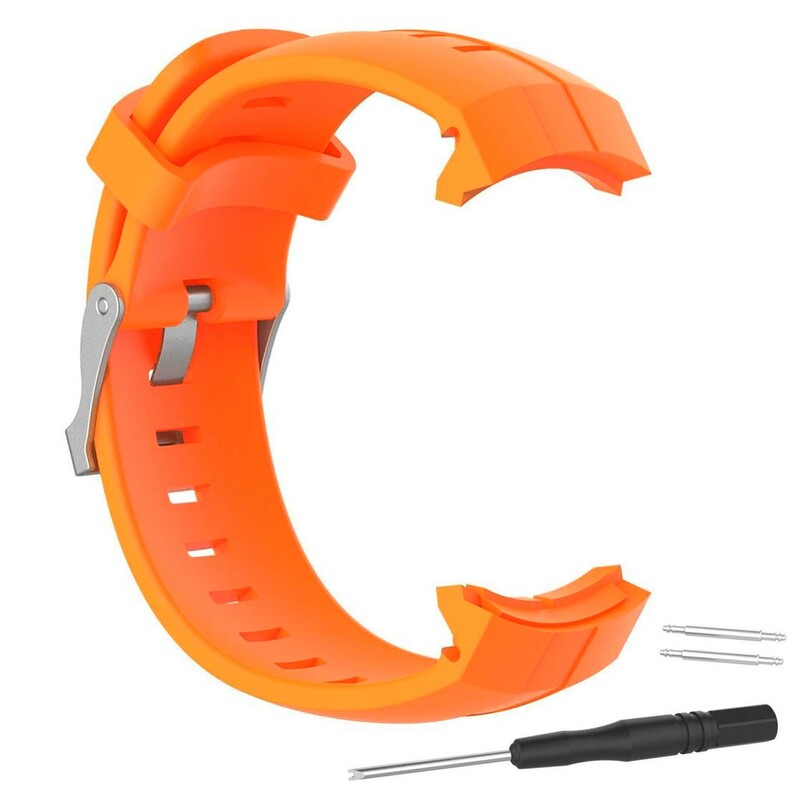 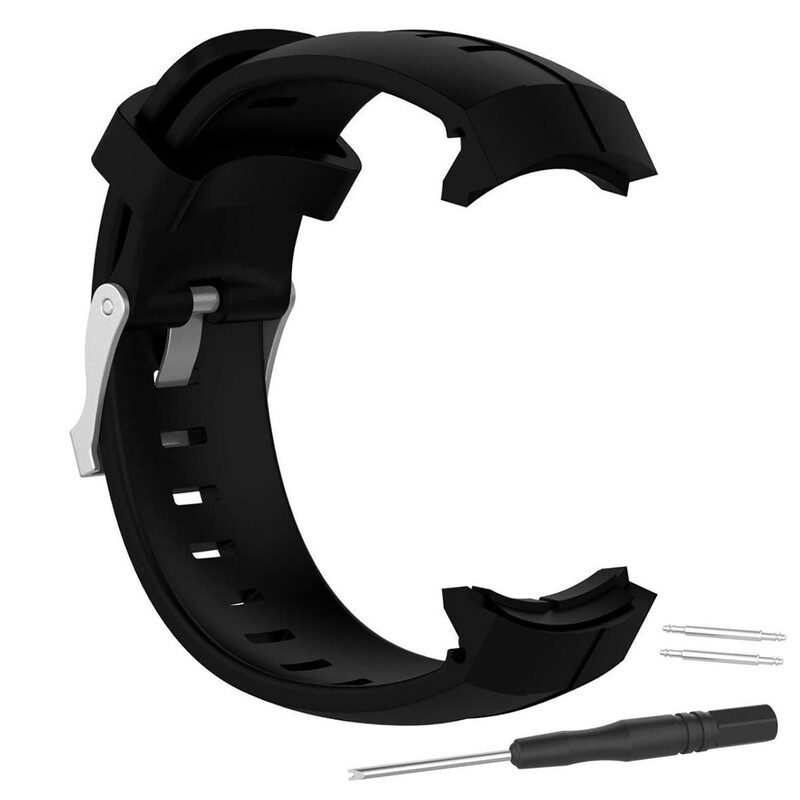 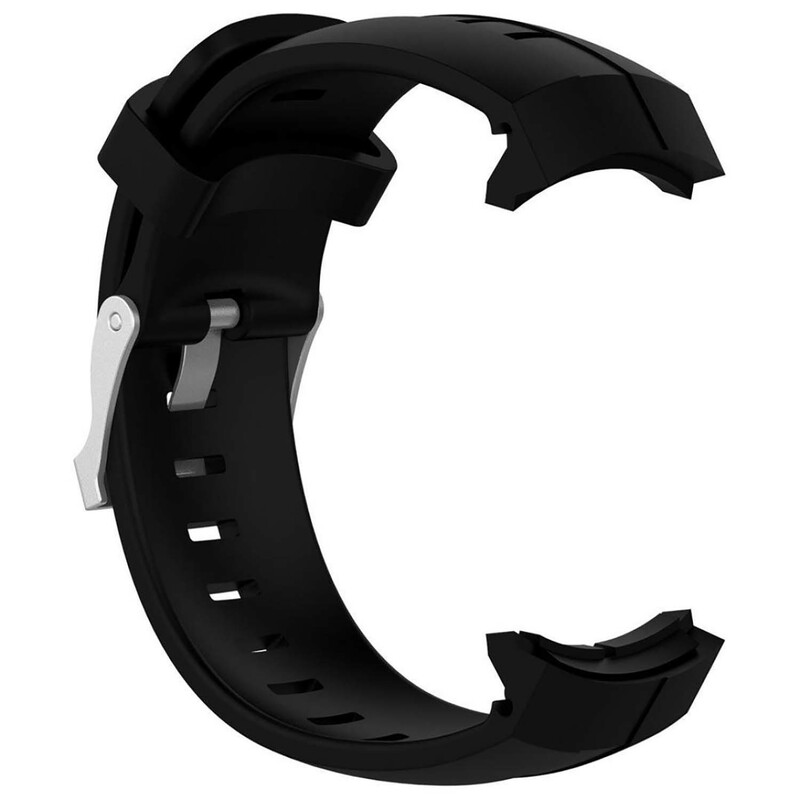 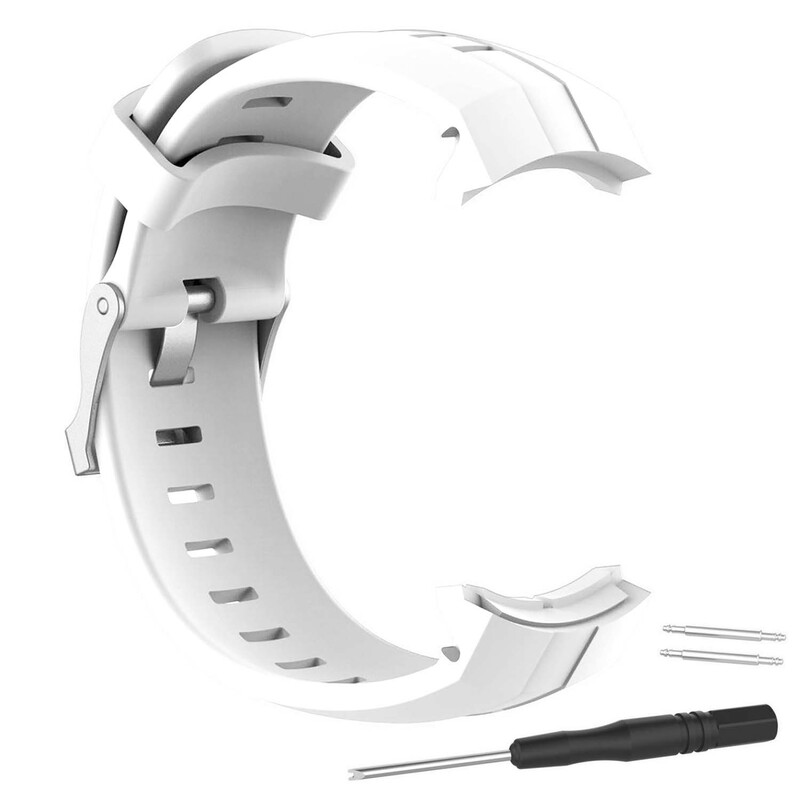 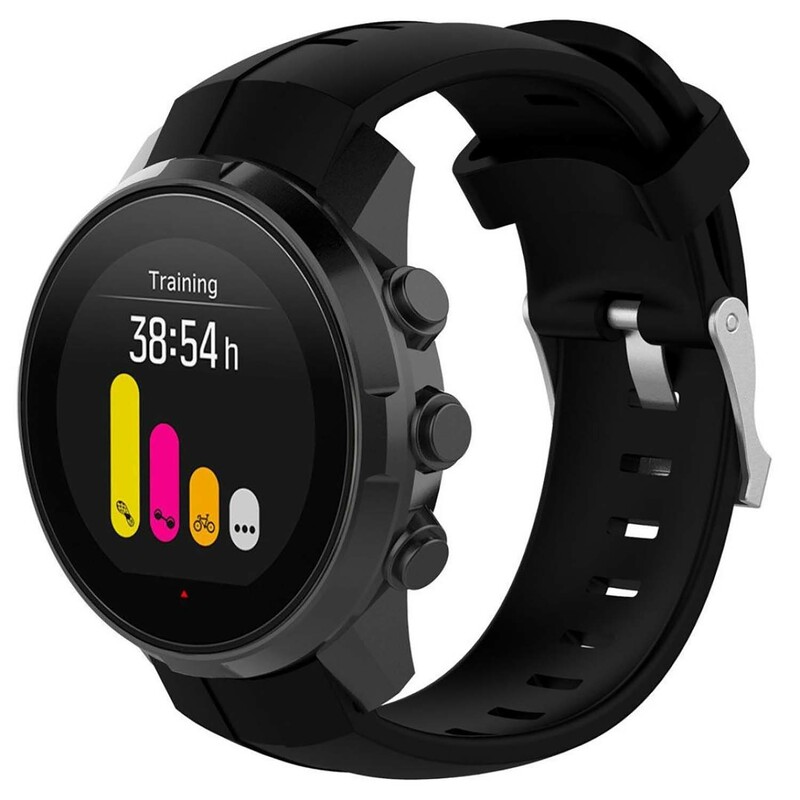 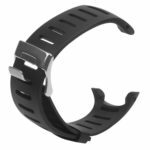 This replacement strap is designed for use with Suunto Spartan Sport. 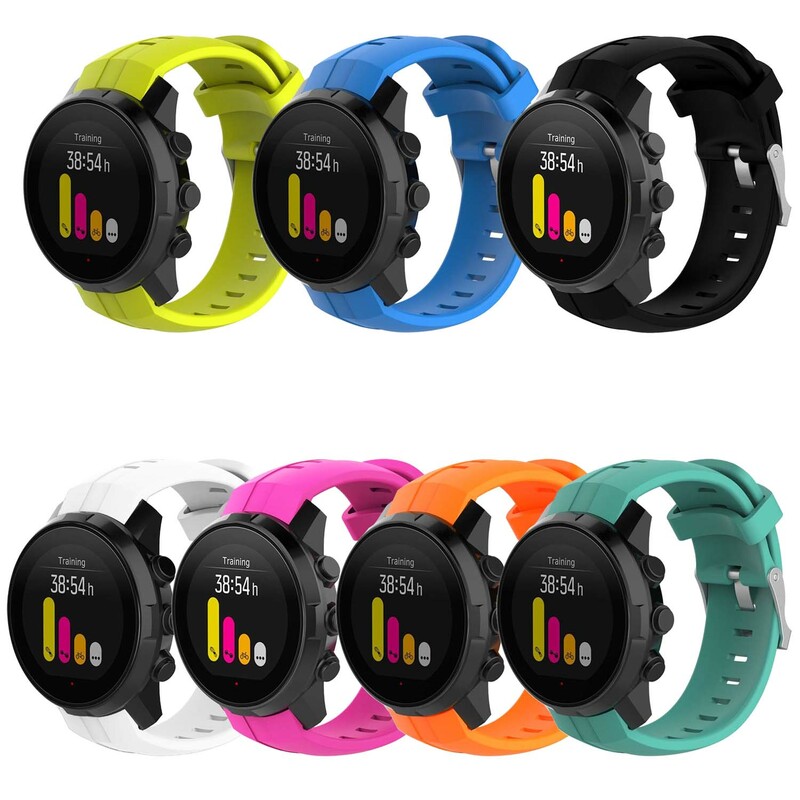 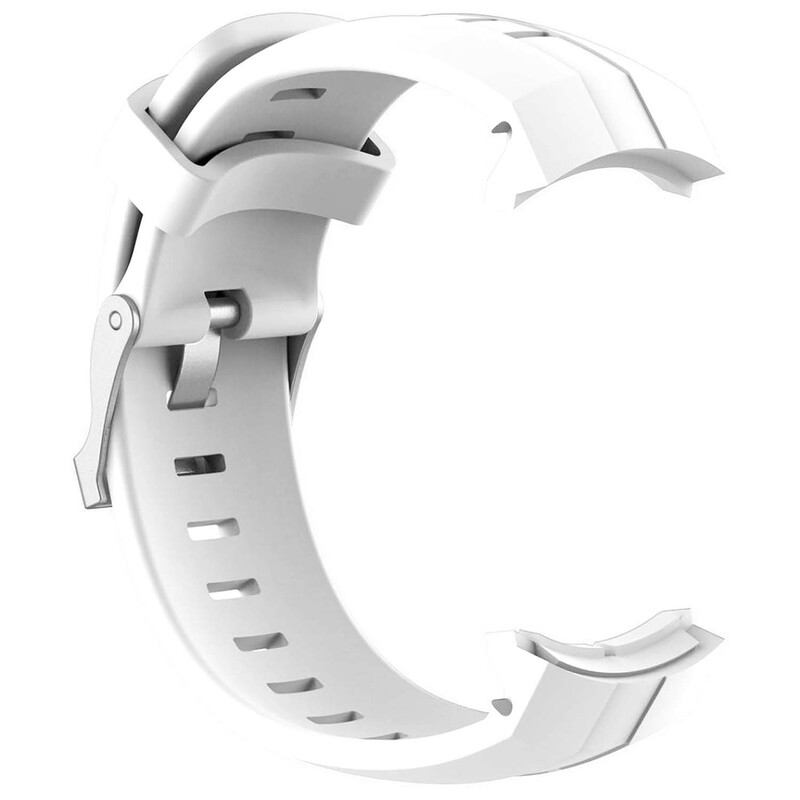 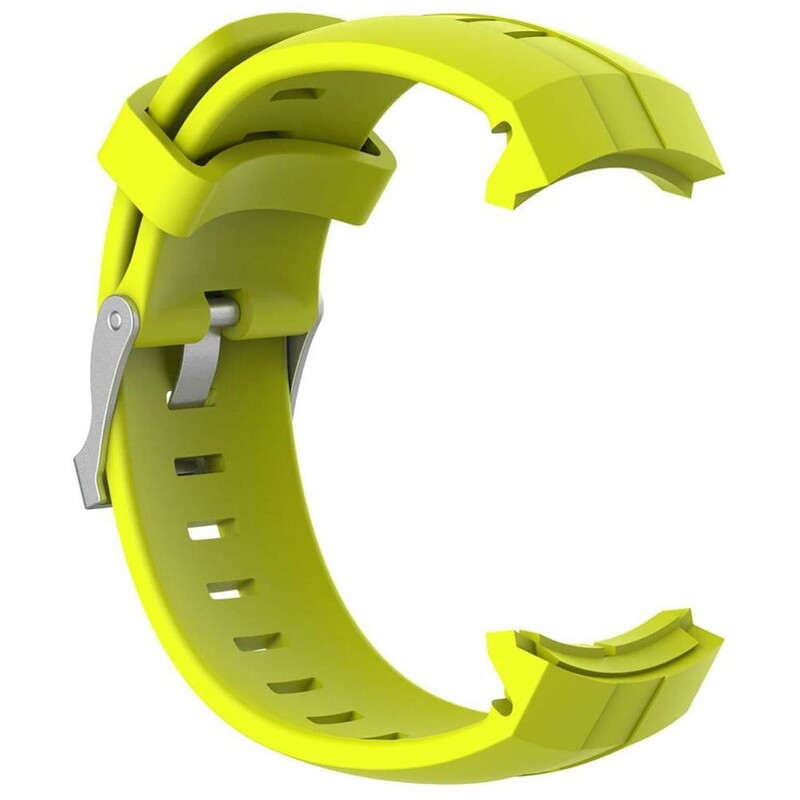 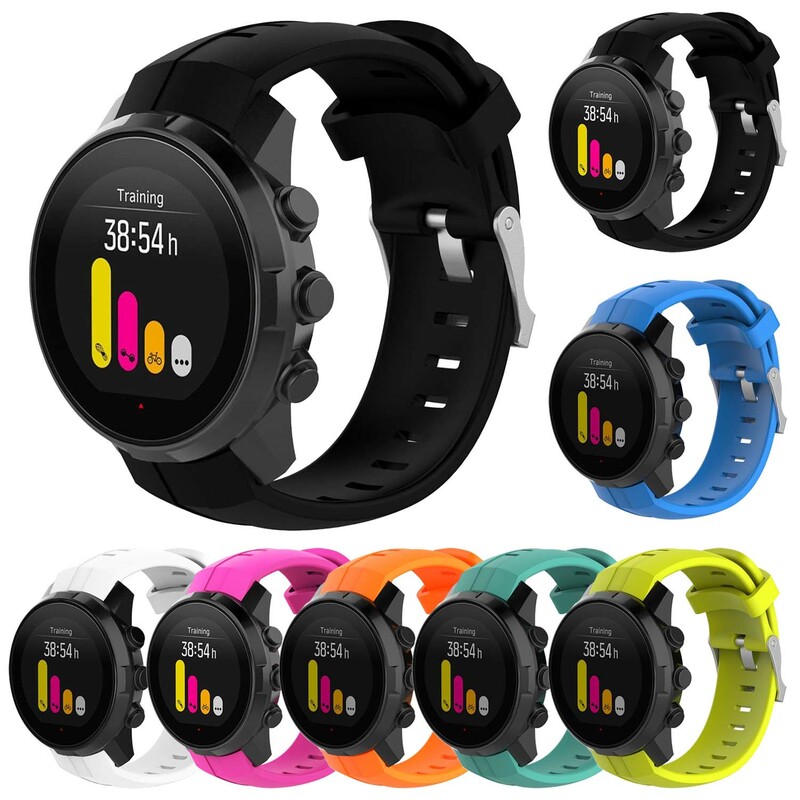 The band is made from silicone rubber and features a stylish sporty look. 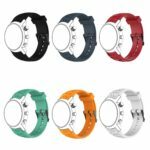 Mix and match several colors and styles to suit your outfit or mood!